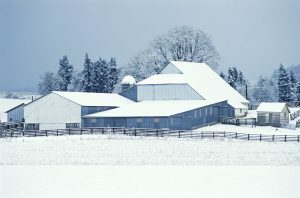 Winter is a critical planning period for farmers and their advisers. 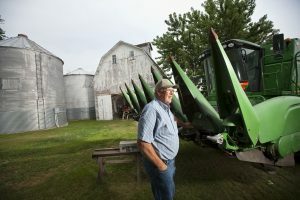 As they gear up for the 2019 growing season, a new set of resources can help build operational resilience in the near- and long-term. 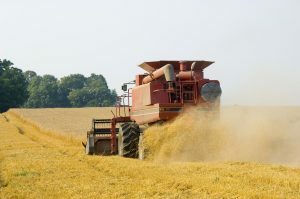 Sustainability Programming for Ag Retailers and CCAs (SPARC) was recently launched by the Agricultural Retailers Association, the American Society of Agronomy, Environmental Defense Fund and Field to Market to provide farmer advisers with resources and training modules to help producers continuously improve agronomic and environmental outcomes. The rules loosen restrictions on commercial drone use, and later this summer the FAA will start legally allowing permits for drones weighing less than 55 pounds. The rules are a boon to producers and ranchers interested in precision farming practices, thanks to drones’ advanced imaging technologies. Industry groups estimate that precision agriculture has the potential to account for almost 80 percent of civilian drone use by 2020. 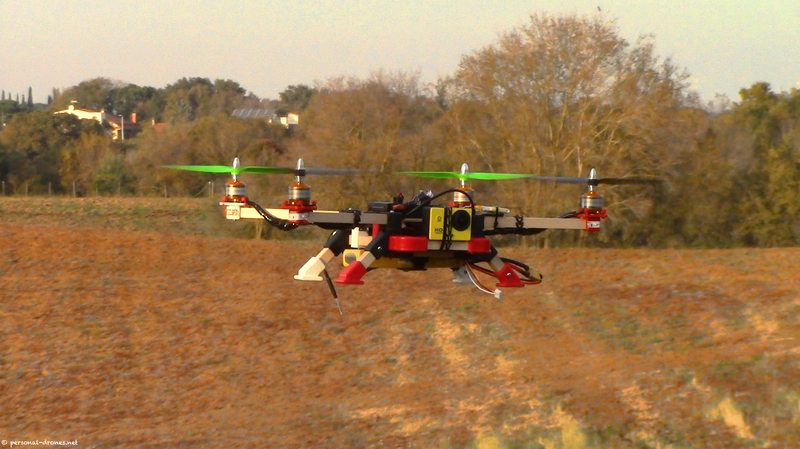 Already, 16 percent of agricultural retailers are selling drones – a figure set to skyrocket in the coming years. So this is big news for the ag industry – but will it help the environment, too?